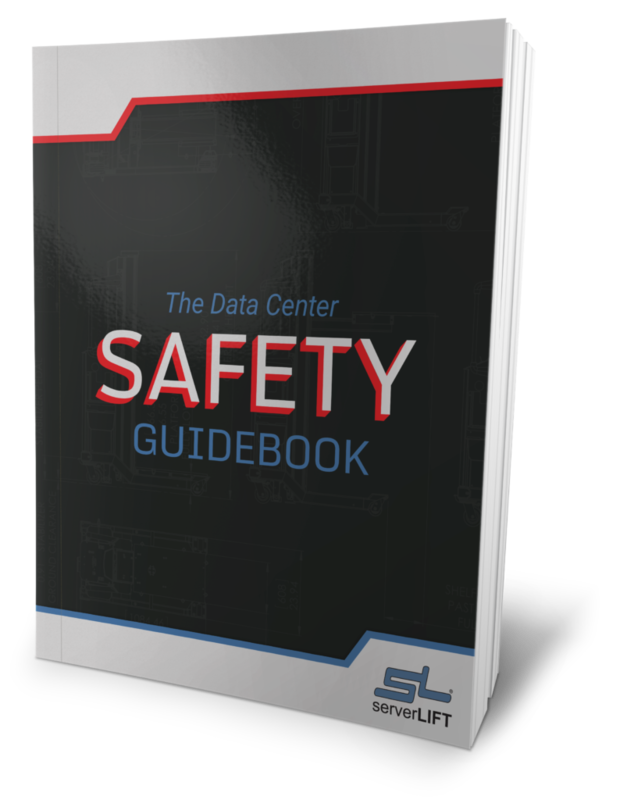 Server virtualization and software-defined networking (SDN) can dramatically reduce the amount of IT equipment in the data center, but hardware’s centrally important role in such environments is still secure. In order to reduce the number of servers needed to effectively provision enterprise end users, many data centers have now turned to virtualization. According to industry experts like InformationWeek contributor Kurt Marko, the next step in the process of decoupling control from physical infrastructure is SDN. As the variety of tasks handled on a single server increases in part because of virtualization, standard packet-based switches that only transmit data along one path are no longer the most efficient technology, TechTarget noted. 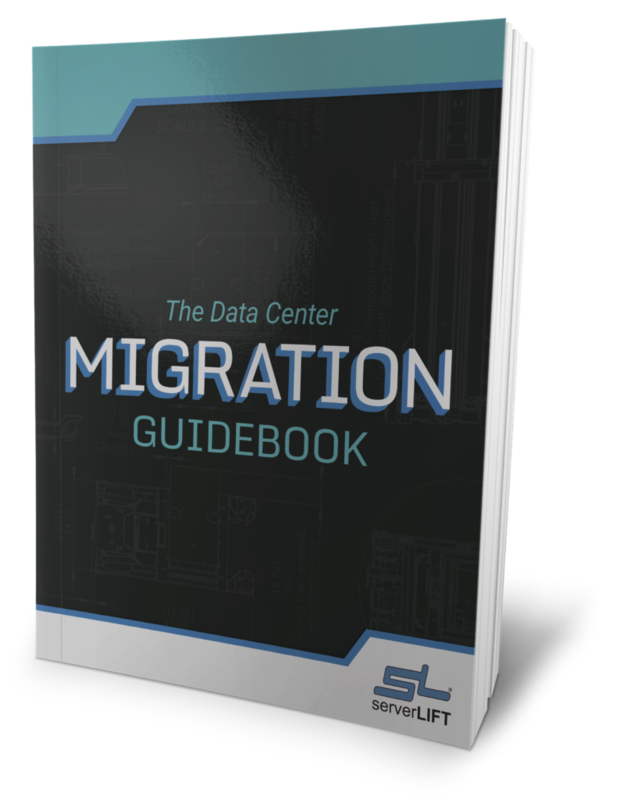 By using software to alter these pathways in real time, companies expect to better optimize their data centers without needing to procure additional IT equipment. With trends such as mobile devices and cloud computing further diversifying the types of data found in a standard network, the benefits of SDN become even more profound. A July 2012 InformationWeek survey on the topic found that 66 percent of IT professionals believe SDN is a more efficient and flexible network delivery setup, and 42 percent think such a configuration’s ability to automate processes will help eliminate lingering issues related to IT provisioning. Furthermore, half said that SDN will do all this while also noticeably reducing IT equipment costs. 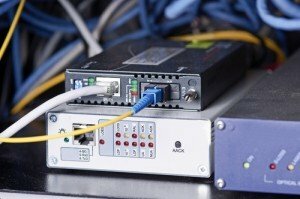 SDN, despite its many benefits, will likely never eliminate IT equipment completely. 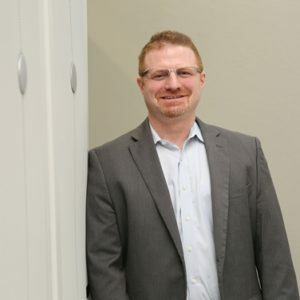 While the software-defined data center will need far less hardware than legacy environments, a company should not think it can totally rebuild its IT infrastructure in light of these trends. 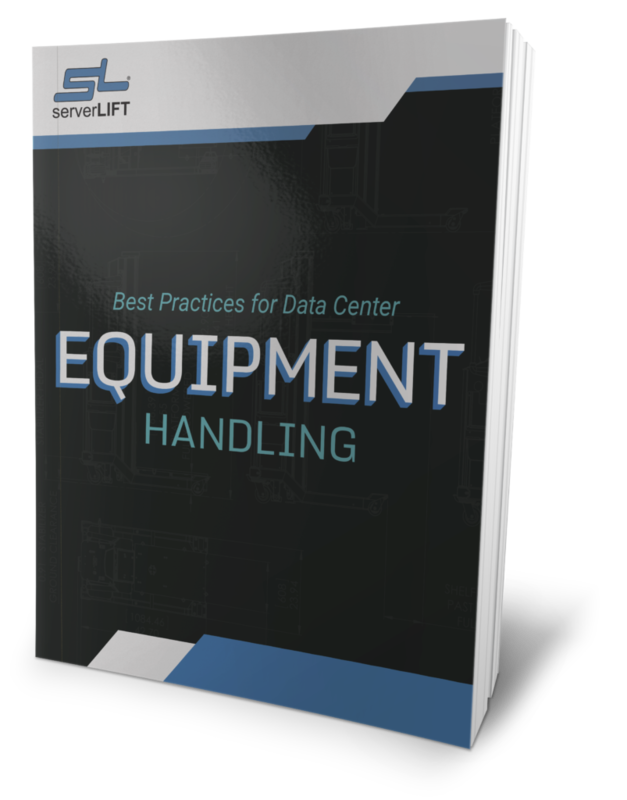 As CIMI Corporation President Tom Nolle noted in a recent No Jitter article, servers and other related IT equipment are built to cost-effectively handle much of the heavy lifting within a network environment. 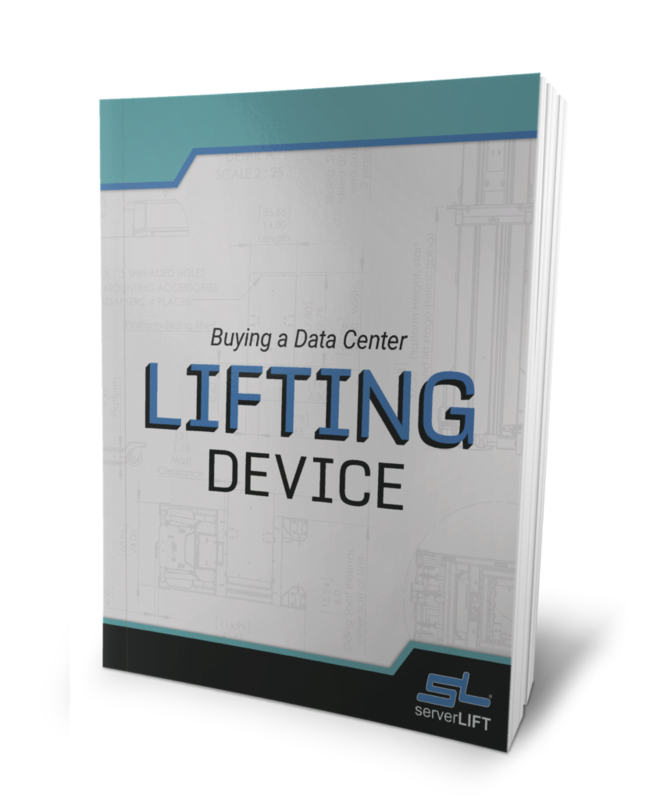 Software-related data center trends will no doubt bring significant and long-lasting changes to the data center, but such configurations are incapable of totally eliminating the central role of networking hardware – at least in the short term. To date, however, SDN is more of an expected trend than a reality. The InformationWeek survey from last year found that only 9 percent of the 250 industry experts polled had either rolled out SDN or were in the process of testing it, and 30 percent said they had no intention of testing it out. 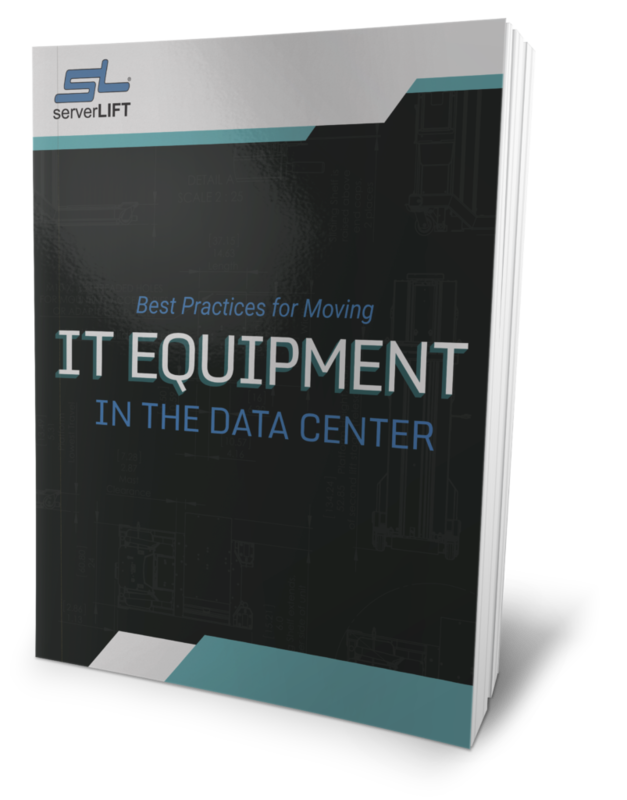 If, as some experts predict, the software-defined data center becomes the de facto configuration for enterprises everywhere, IT professionals will need to shift their IT equipment procurement strategies accordingly. Hardware components will still be central, although many data centers will likely have to obtain new state-of-the-art infrastructure that is more capable of handling trends like SDN than legacy hardware.